Not to be confused with Charleston, North Charleston is the third-largest city in the state of South Carolina, with incorporated areas in Berkeley, Charleston, and Dorchester counties. Hundreds of acres of land that made up the Charleston Naval Base and Shipyard reverted to the City of North Charleston after the base closure. Private industry and businesses began to enter into leasing agreements for warehouses and office spaces. 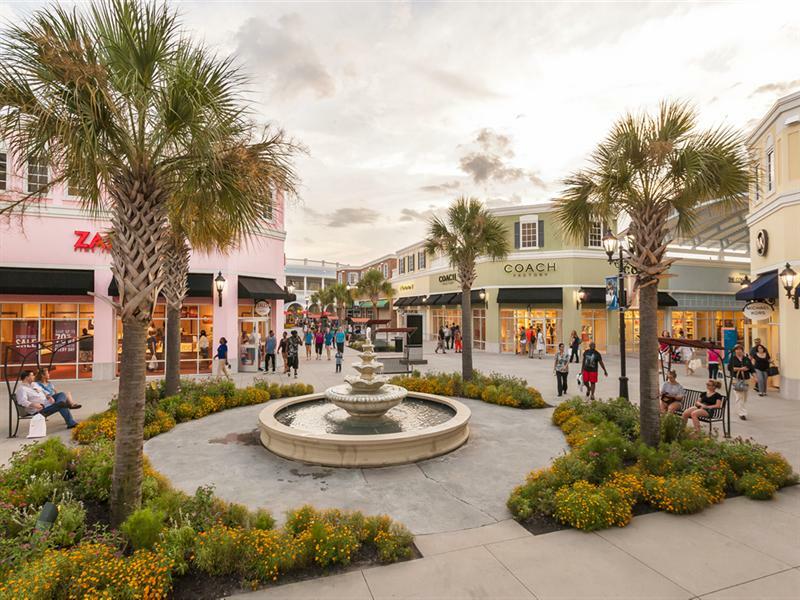 North Charleston continues to lead South Carolina in retail sales, exceeding $6 billion dollars each year. Boeing Aircraft announced in 2009 that North Charleston would become the new home of the 787 Dreamliner Aircraft assembly and delivery prep center, providing thousands of new jobs in a world-wide market. North Charleston offers the largest number of hotel accommodations in the area, many new 4-star hotels are being added yearly to fill the need of visitors. The City of North Charleston was established as the 9th largest city in South Carolina on June 12, 1972 with John E. Bourne, Jr. as the first mayor. By December, North Charleston became the 4th largest city in SC after annexing the Naval Base, Air Force Base, and the Charleston International Airport. Within one year the city population had increased from 22,000 to 53,000. By July 3, 1975 the city became the 3rd largest city in the state. On June 12, 1982 North Charleston had grown by 250 percent. It had $15 million in capital investments; $1.95 million invested in parks and recreation facilities, and $2.28 million in economic development. Paved walking/biking trails, seasonal sprinkler area, off-leash dog park, playgrounds, picnic sites with grills. Visit our website for amenities/fees/hours of operation. 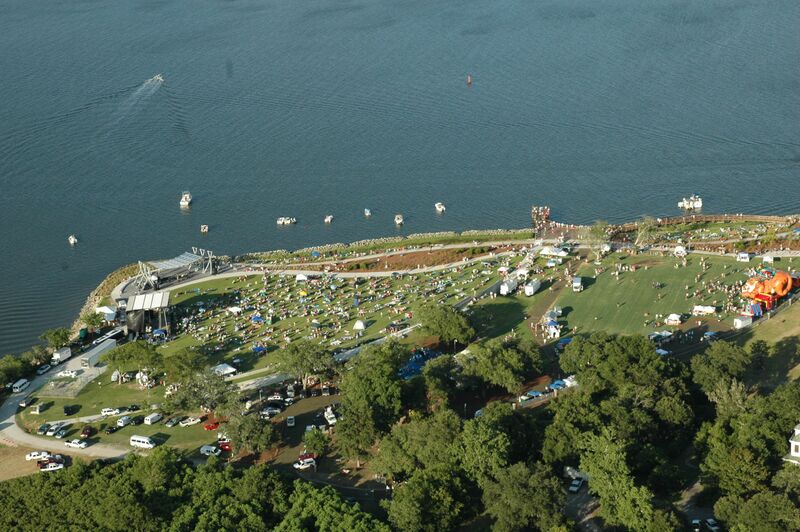 The North Charleston Arts Fest is proudly produced by the City of North Charleston Cultural Arts Department. The annual nine-day celebration of arts and culture highlights national, regional and local artists and performers in the areas of Dance, Music, Theatre, Visual Arts, Crafts, Photography, Media Arts, and Literature. 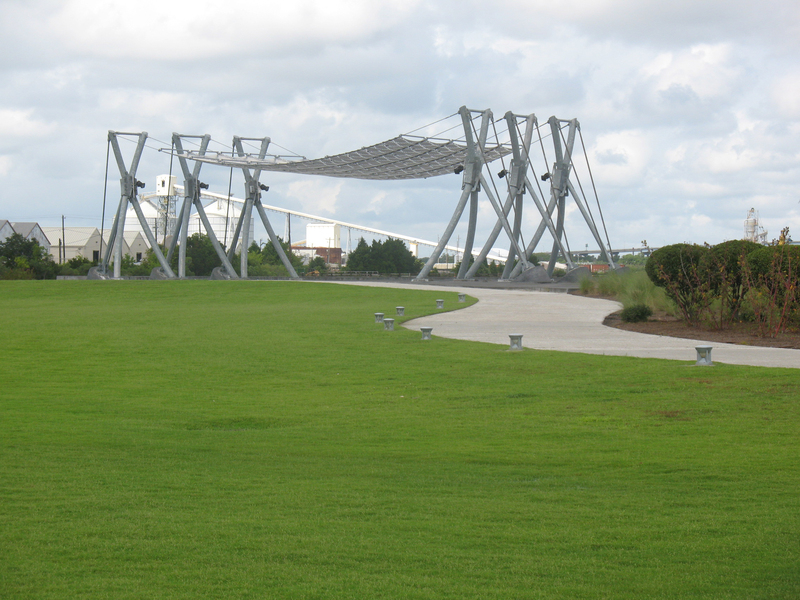 Riverfront Park is open to the public year-round and has become a favorite destination for residents and visitors. Set on the banks of the beautiful Cooper River, the park is adjacent to the historic homes once occupied by Naval officers who were stationed on the Charleston Naval Base, surrounded by graceful grand oak trees and peaceful river vistas. Bordered by Noisette Creek, the park boasts a magnificent contemporary Performance Pavilion and meadow. The North Charleston and American LaFrance Fire Museum and Education Center, established in 2007, is conveniently located minutes from Charleston International Airport and adjacent to Tanger Outlet Mall. The Fire Museum blends history and hands-on education into one remarkable experience for the entire family, all in one unforgettable destination.